Sorry, this won't be my typical quilting post. No, I'm on a mission. Today my entire family is helping to raise money and awareness for an amazing organization called Give Kids the World. It is a 70-acre, non-profit resort in Central Florida that creates magical memories for children with life-threatening illnesses and their families. 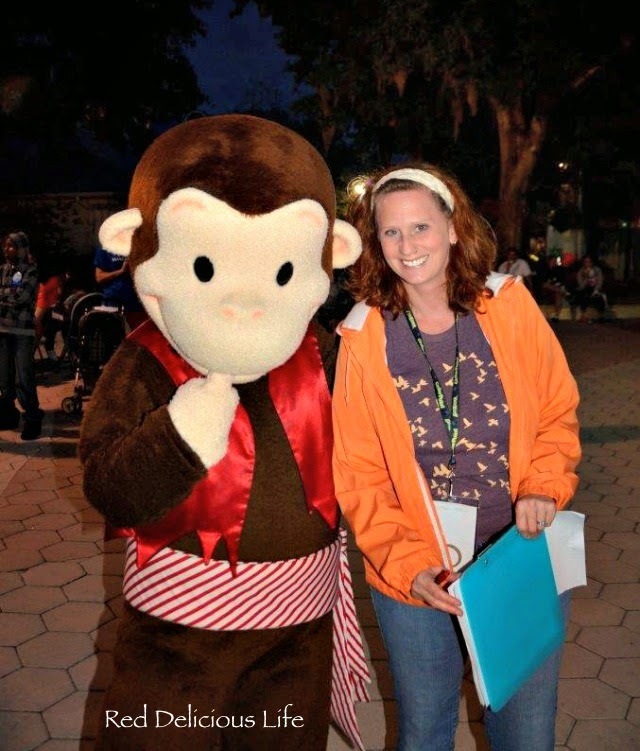 GKTW provides accommodations at its whimsical resort, donated attractions tickets, meals and more for a weeklong, cost-free fantasy vacation. I have the honor of volunteering at this magical place and I can't begin to tell you what a difference this place makes to the lives of so many families. Every week they have a surprise birthday celebration, Pirates and Princess night (complete with Disney Princesses of course! ), a life-size Candy Land game, and they even celebrate Halloween and Christmas! Just seeing the look on the kids' faces when they see it snowing in Central Florida with Santa coming to bring presents is almost as amazing as seeing the various Universal Orlando characters handing out candy at their weekly Halloween bash. 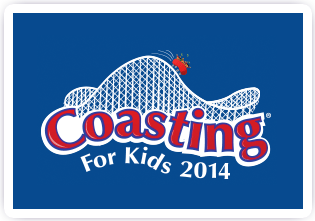 So today my family is in Sandusky Ohio at Cedar Point amusement park to help out with GKTW's annual fundraiser, Coasting for Kids. Cedar Fair amusement parks is hosting the event at all eleven of their theme parks today. My husband and I will be manning the tent on the Cedar Point midway telling people about this amazing organization, all the while, coaster enthusiasts will be riding roller coasters for as long as they can that day to raise money for such a wonderful charity. If you feel so inclined to donate, you can visit our family's page by clicking on the icon below. Likewise, since most of my readers are quilters, they are always in need of hand-made wish pillows that are given to the children during their visit. We may have our own struggles with a child with autism, but every time I volunteer I am reminded of how lucky I am that my child is healthy. It makes me hug him that much tighter when I tuck him in at night. Thanks and have a great Sunday! I'll be back later this week with more quilty goodness.